While not as well known as many other tool brands, SK tools have carved out a niche that definitely separates itself from the pack. 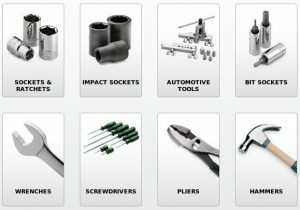 SK Tools, started in 1925 is one of the most reputable tool makers selling primarily to industry and vocational schools. 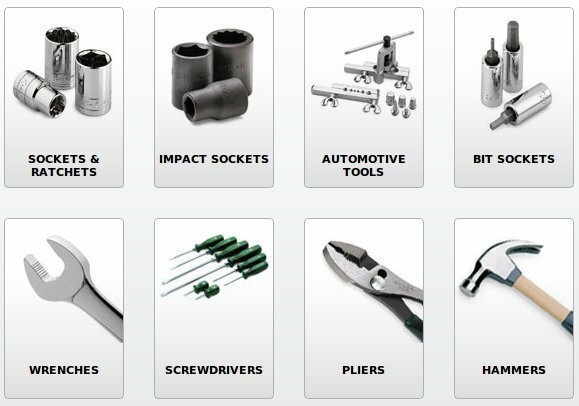 Some of the most popular lines of SK Tools include combination wrenches, insulated tools for use by electricians with live components, high quality ratchet sets and power hand tools used primarily for assembly. SK Tools are priced appropriately, but offer high quality, durability and reliability. SK professional tools are guaranteed unconditionally for the life of the tool against defects and if you’re not satisfied with the tool for any reason, you can count on SK Tools to repair or replace it. 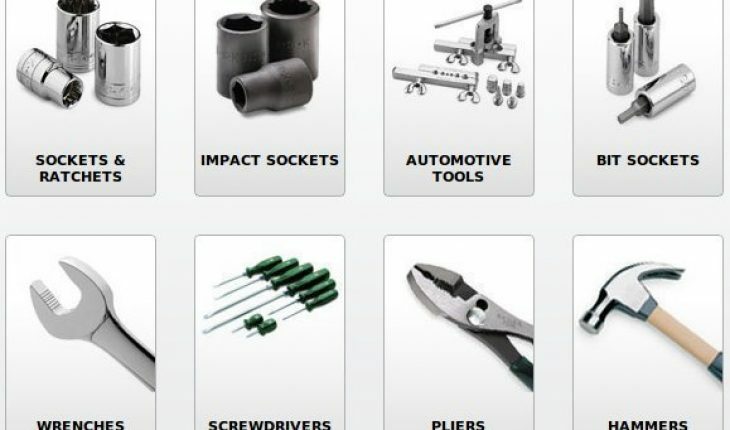 SK Tools can be found where better tools and equipment are sold, along with online retailers. SK Tools has given countless professionals top quality products to help them do their job in an efficient and effective manner.